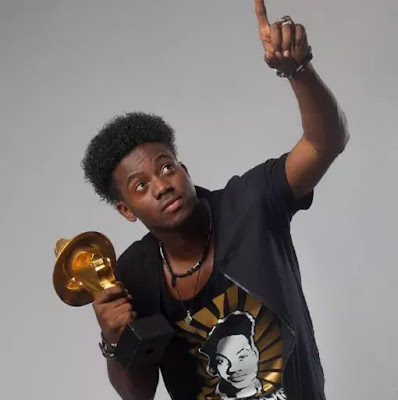 Popular musician Korede Bello is allegedly not having the best of times as a student. According to Naij.com, The Mavin records act who recently had his matriculation for his Higher National Diploma (HND), at the Nigerian Institute of Journalism (NIJ) is currently facing flak from his lecturers. he has not met up with 70% of his class attendance for the semester. The source also added that the one of his lecturers in his class on Wednesday, January 6, disclosed that he will resign if Korede Bello is allowed to sit for his exams later this year because he has not been attending lectures due to his busy schedule. If this story is indeed true, then it will confirm what is already known that it is hard to combine a teeming music career with schooling. The likes of Wizkid and Olamide have had to drop out while they pursued their careers. Most people still can’t believe how Davido managed to graduate from university with a reported first class degree.